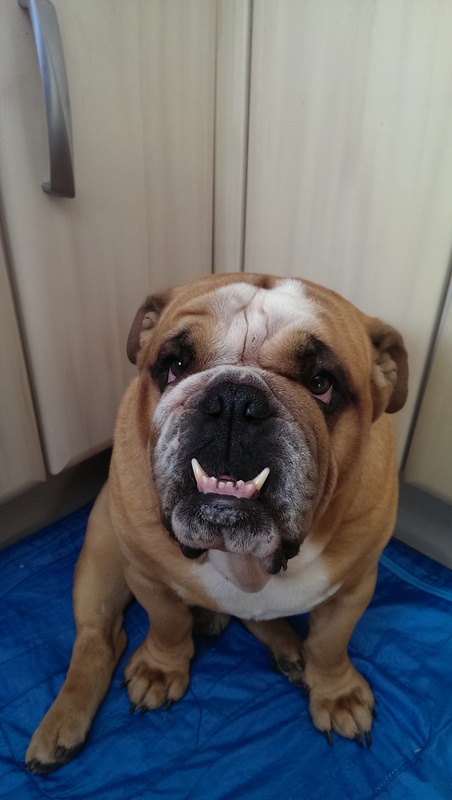 This is the photograph that I used to complete the above portrait of a special Bulldog, called Harvey! 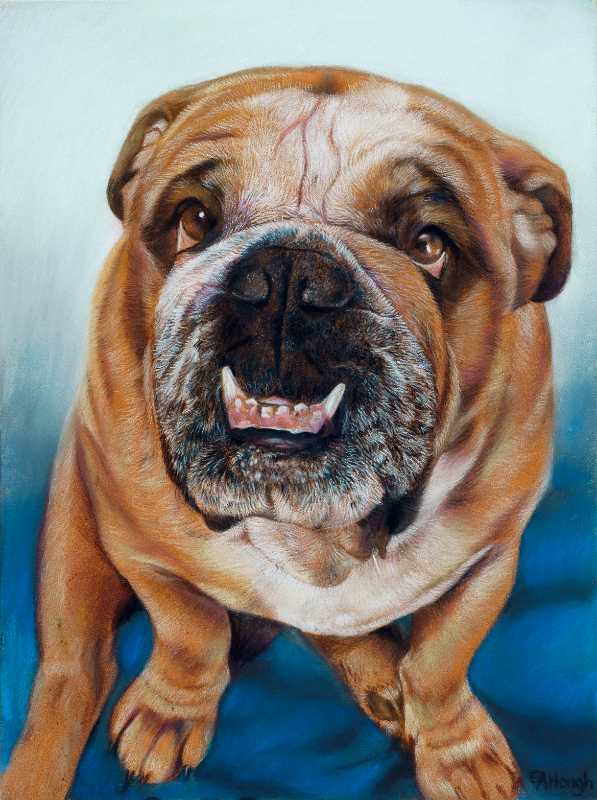 The portrait was 12 x 10 inches - pastels on Sennelier La Carte Pastel. his portrait is very, very popular!